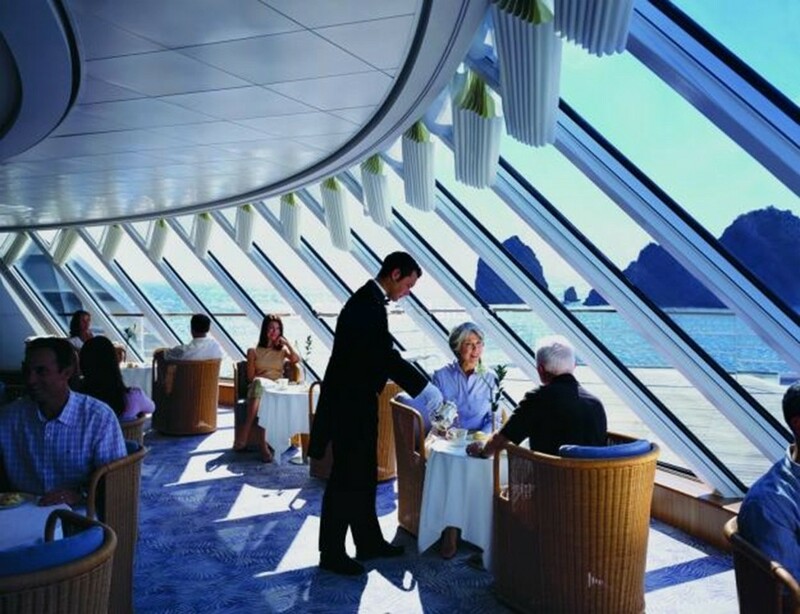 Is Cruise Ship Living a Cheaper Option for Seniors Than Assisted Living? So why not add smiles to your extra miles? For more about living longer better, join the awareness campaign: Smile, You’re Living Longer, which offers daily posts and partners with positive programs and resources around the globe.